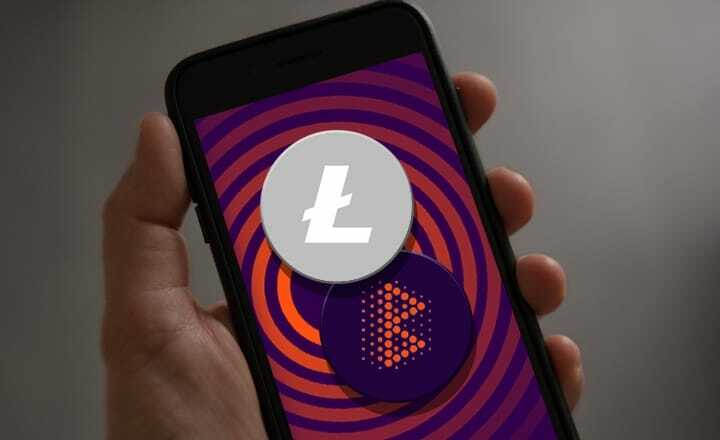 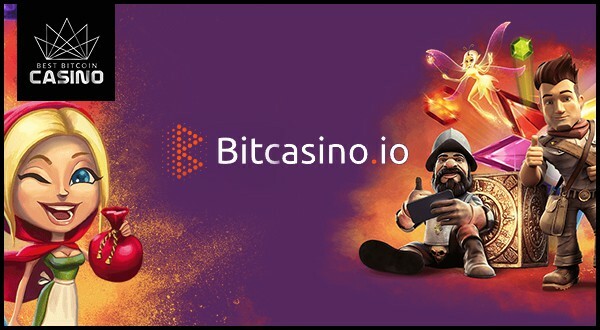 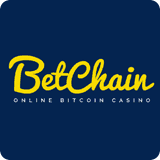 BitCasino.io has added Litecoin, following high demand from players to have the silver to Bitcoin's gold supported by the newly improved crypto casino. 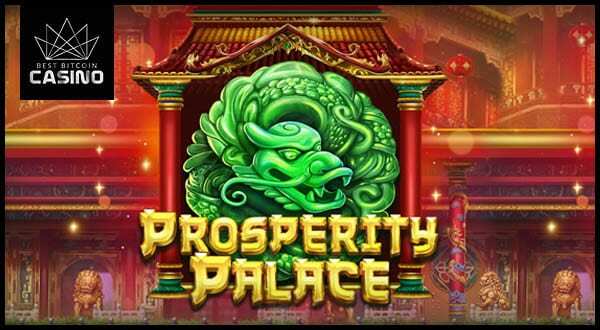 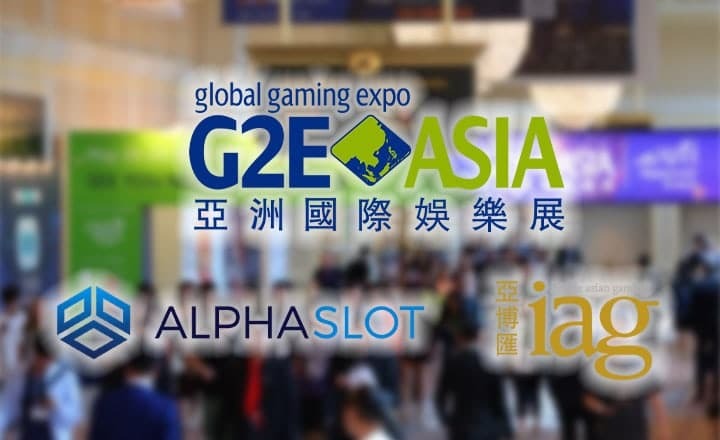 Prosperity Palace slots from Play’n GO joins the list of online slots in Bitcoin casinos. 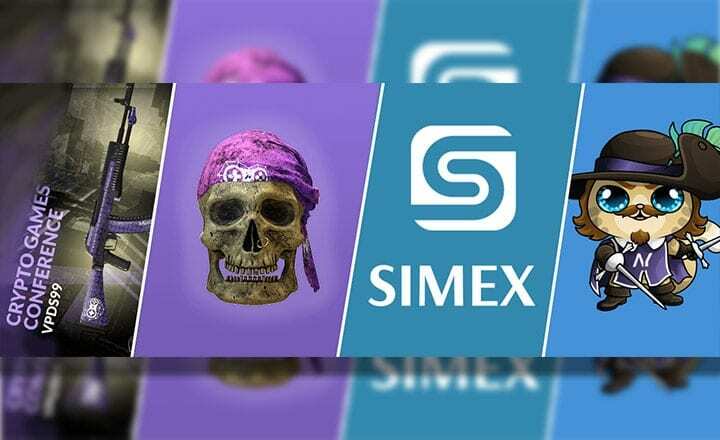 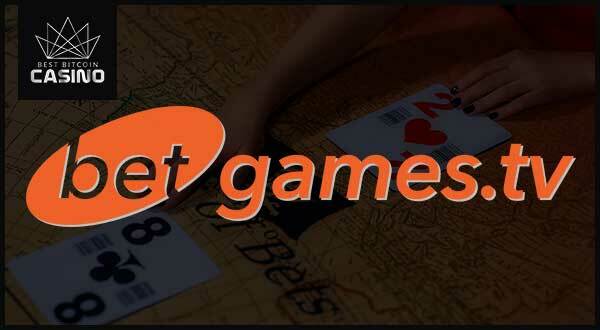 The new game features rich 2D graphics and more bonus features. 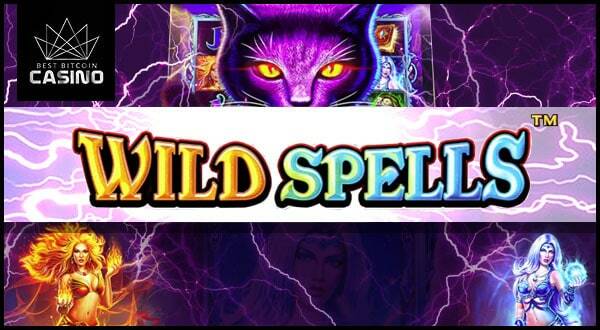 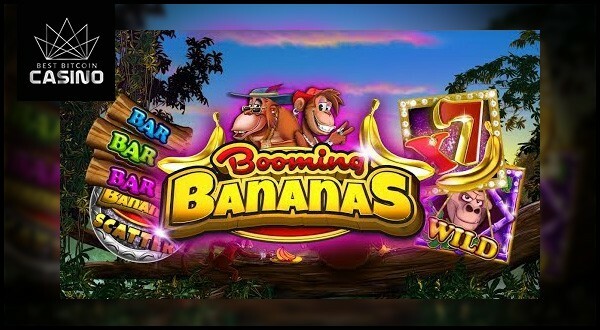 Wild Spells slots from Pragmatic Play is the newest magic-themed game that features high-paying symbols that transform into Wilds during the Scatter mode. 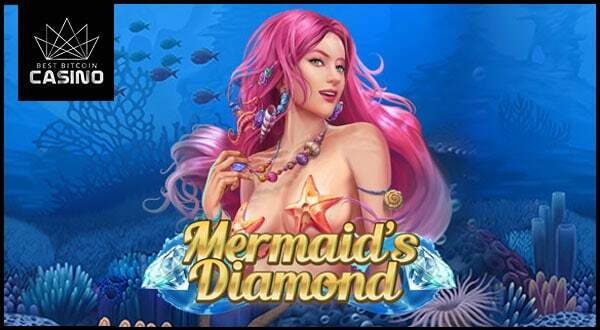 Bitcoin casinos offer Mermaid's Diamond slots from Play'n GO and will impress players with the five in-game features that promise more fun and rewards. 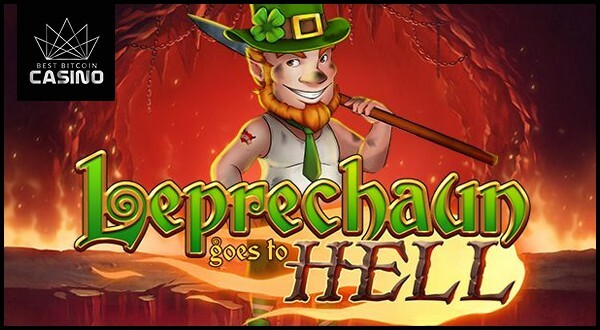 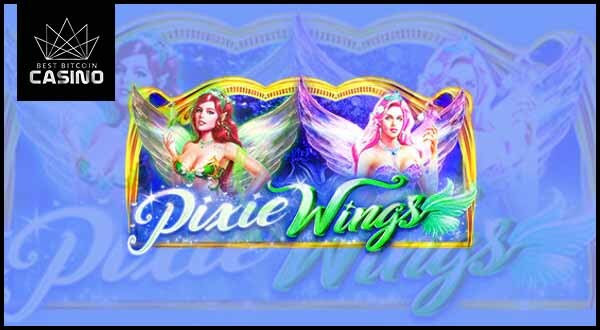 Bitcoin casino players can now play the new game called Pixie Wings slots from Pragmatic Play. 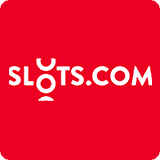 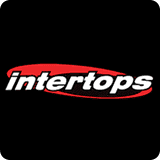 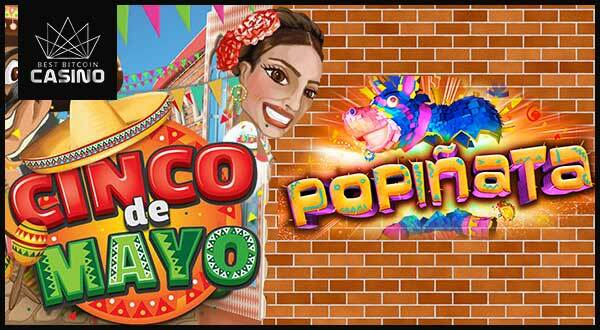 The new slot offers new game features and high wins. 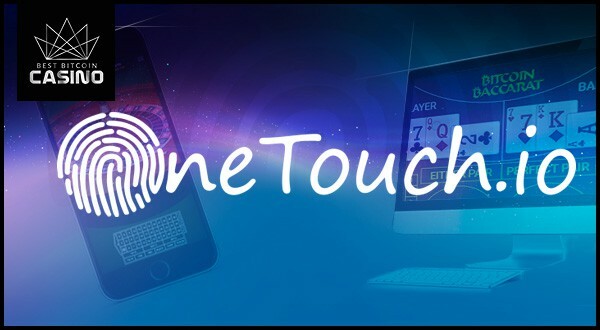 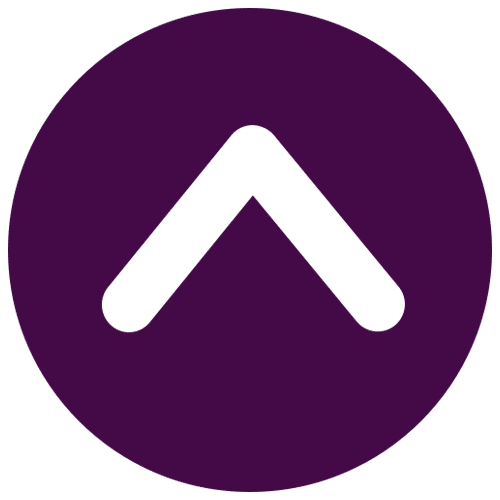 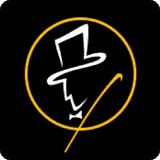 OneTouch.io releases a variant blackjack game based on the original game. 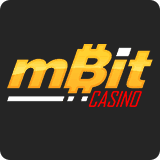 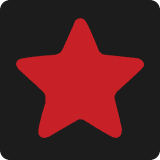 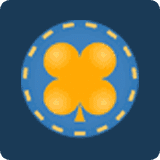 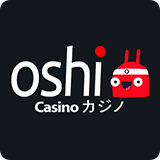 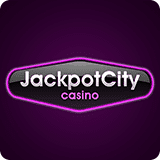 The OneTouch.io Blackjack Perfect Pairs game is now on BitCasino.io.